There are many Cousin Bait success stories out on the internet. There are also several definitions. 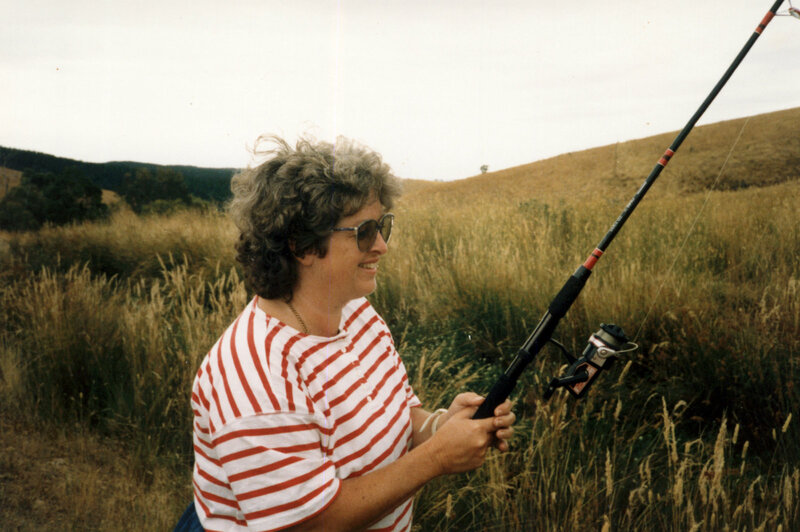 In her post here she describes how she Reeled in a Big One.